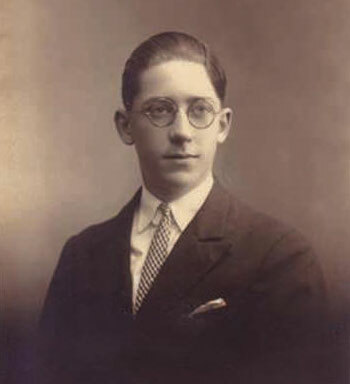 The François Pinton eyewear saga began during the Roaring Twenties in Paris: Robert François Pinton, gifted artisan jeweller, managed the prestigious Maison Meyrowitz. The high society of the time was rushing to Paris, New-York and London’s boutiques, where Robert François Pinton befriended movie stars such as Marlene Dietrich and Cary Grant. After the second World War, he operated at Saint Germain des Prés and befriended numerous personalities from the renascent, abundant and creative "Tout-Paris" (Marcel Pagnol, Sacha Guitry). 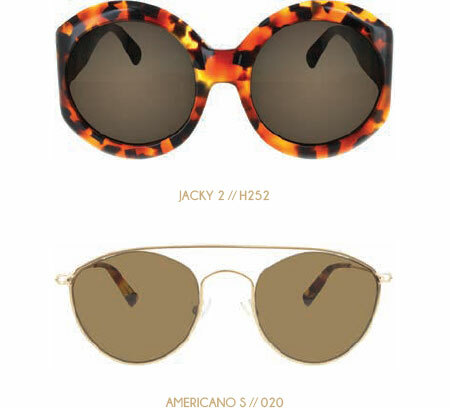 He signed his first exclusive collections for the international elite with the mythical "Jacky O", handmade for Jackie Kennedy Onassis and decided to create "la Maison François Pinton" in 1953. In the 60's and 70's, Dominique Pinton, son of Robert François, launched iconic models for the "Côte d’Azur" jet set, such as the Monaco, created for Grace Kelly. 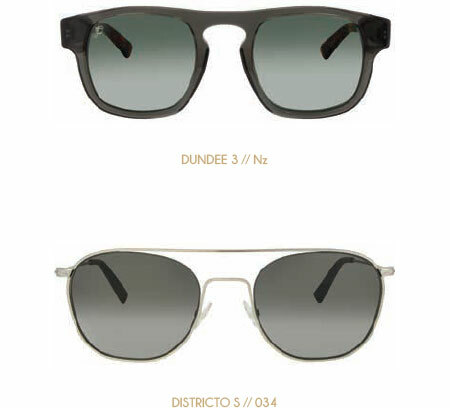 François Pinton eyewear became the symbol of the Dolce Vita and French excellence in spectacle manufacturing. 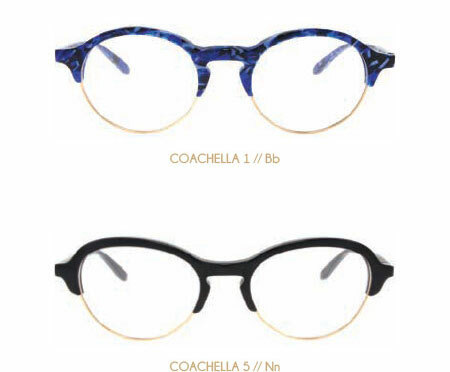 So many names that are today associated with very recognizable frames, tailor-made from the outset with real tortoise shell and solid gold hinges such as the "Ona O" model. Grace Kelly was probably the greatest post-war movie star. 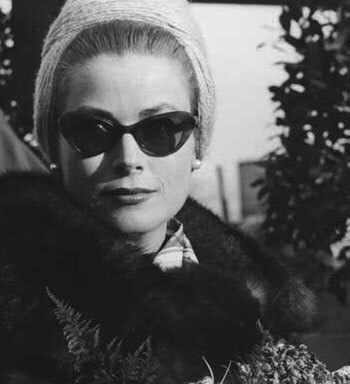 She married the Prince of Monaco in 1956 and ordered, for the occasion twenty pairs of François Pinton spectacles, tailor-made, in rare and precious materials. 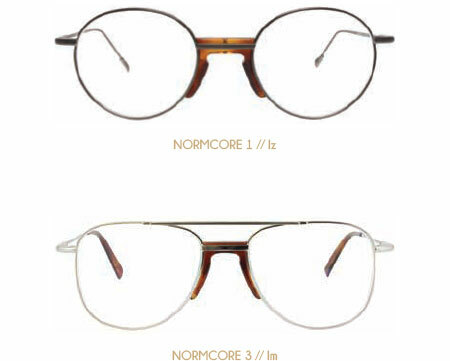 During the Biopic "Grace de Monaco" presented at Cannes in 2014, the american production asked "la Maison François Pinton" to create frames for the actress Nicole Kidman, identical to the ones that Grace Kelly was wearing in 1956. 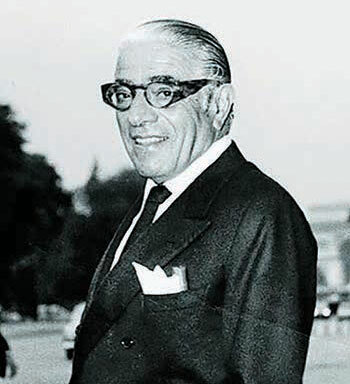 Aristotle Onassis, the most well-known greek ship-owner and socialite of the 20th century was a regular and loyal client of Robert François Pinton. At the origin, the "ONA" model signed by François Pinton, entirely made from tortoiseshell was specifically designed for Aristotle Onassis: he wanted to distinguish himself with original and exclusive accessories. 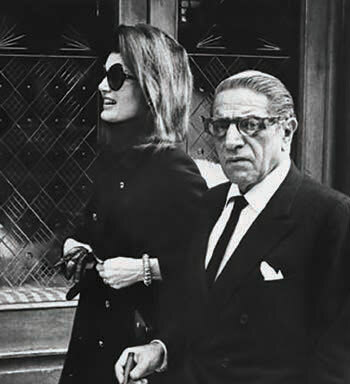 Wearing "François Pinton" frames became a family affair for the Onassis: one of the most powerful and desired woman of the world, Jackie Kennedy-O, Aristotle’s wife and their children wore the creator's eyewear. When modernity meets tradition: a wind of rejuvenation blows on the François Pinton collections. Today, a fresh new look for François Pinton, one that is turned towards the future and modernity while remaining faithfull to its origins. 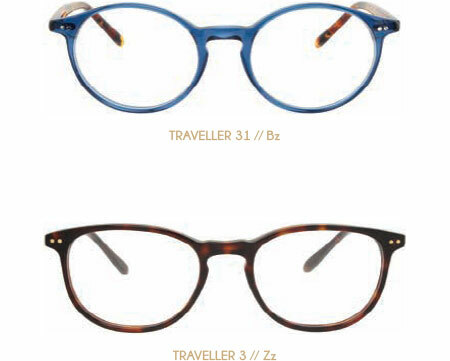 Like a luxury watch, a beautiful leather bag or a handmade pair of shoes, each François Pinton frames is unique. Because each craftsman, each hand, each stroke is unique... 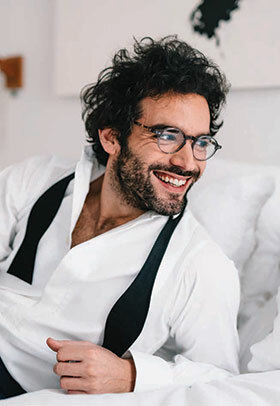 Handmade, in France, using rare materials, François Pinton frames keep something of those who made them: the passion of master craftspeople who chose to work with their hands. 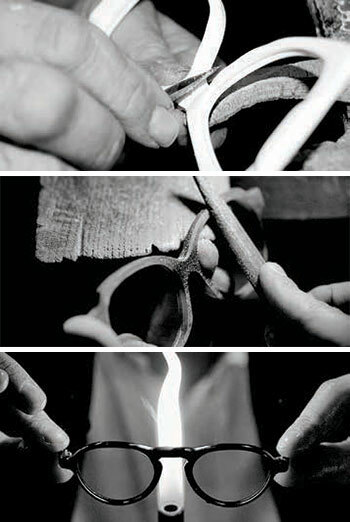 At a glance, craftsmen can judge the quality of a rough acetate block, rectify a line, adjust a bridge and align a frame like a precious and delicate artefact: in their hands, François Pinton frames become objects of desire. Distinction, refinement and subtle details underline the unique character of the feminine collection from François Pinton. Subtle expression of French elegance, underlined by perfectly pure lines. A modern reinterpretation of metal, a comeback to the basics. for a new interpretation of elegance. Timelessness and genuine refinement join the elegance of the minimalist culture. The male collection cultivates a refined tradition and a new vision of the modern man. A modern reinterpretation of working with metal. Iconic models anchored in the historic heritage of François Pinton. Authenticity, an eye for detail and refinement. 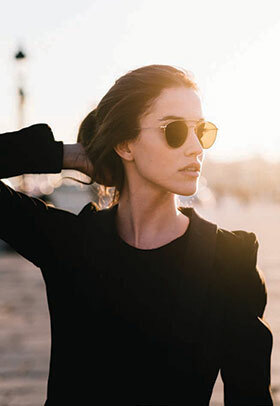 When metal and acetate meet up to refresh old trends. A mix of iconic and glamorous models matched with modern and forward-thinking models. 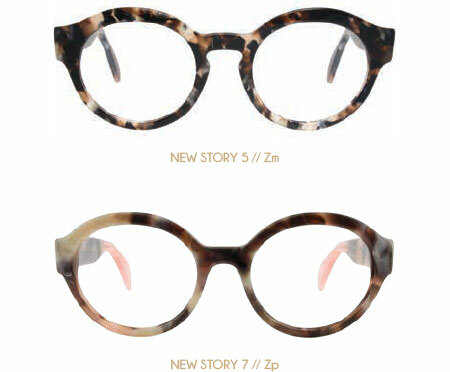 with a touch of modernity for a collection with character.